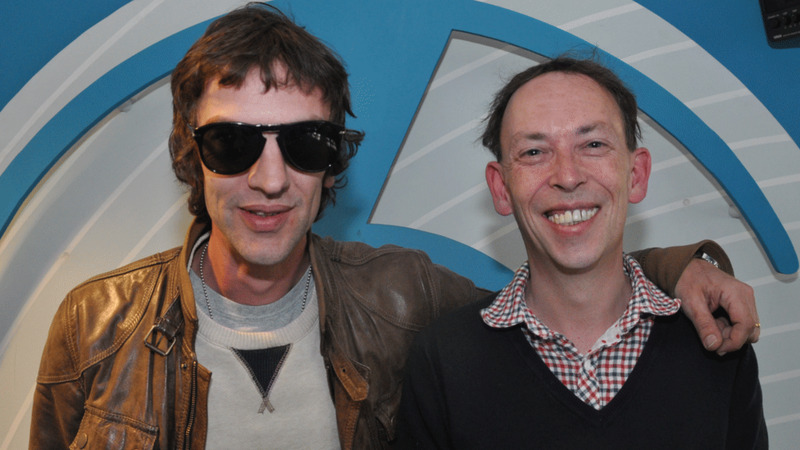 Lamacq watched Richard Ashcroft perform with The Verve at the Hammersmith Palais in 1997 before their best-selling album Urban Hymns was released. "It was one of the most moving big gigs I've seen. 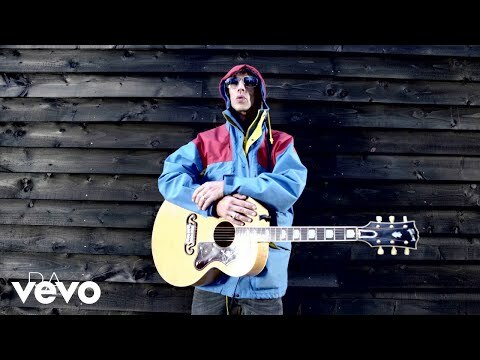 It was clear then that all that material that would end up being Urban Hymns was going to blow the place apart," he remembers. "You'd have to be an idiot to stand in that crowd and not realise something was about to go on."